was founded to bring together like minds and people seeking spiritual guidance, alternative healing, past life exploration, and exposure to alternative modalities. We feel privileged to provide a space of exploration and learning to those who connect with the seminars and services that are offered. We strive to provide a sacred space of learning and enlightenment by inviting the spiritual leaders of our time to share their knowledge and insight. The various healers that call our center home are dedicated to the spiritual growth and well-being of our society. We invite you to inquire about our services and programs and to share in our dedication to make our world a better place. The group meditation class is open to beginners and experts alike, who sign up by submitting their information in the top right hand corner. 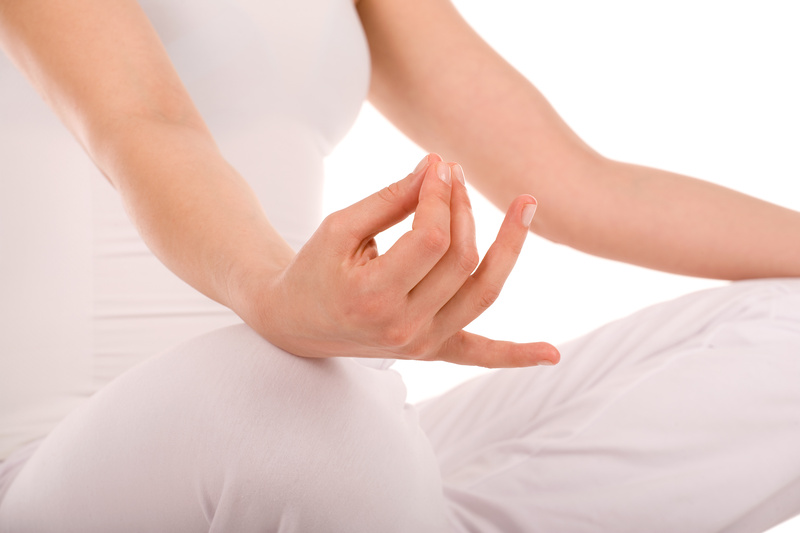 This guided meditation allows for an exchange of best practices and energy in a friendly and sacred environment. People who sign up will receive a voucher code via e-mail and the necessary information to attend the meditation group. The Michael Newton model of life between lives exploration is a profound experience where clients can access the knowledge and healing that is available in the space between incarnations. Eli Bliliuos, a Life Between Lives regression specialist, facilitates these life altering regression sessions that provide insight into a client’s true life purpose. 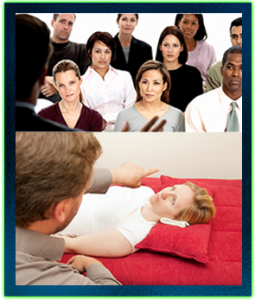 Eli received his training at the Michael Newton Institute for LBL Hypnotherapy. Communication with spirit guides, members of the soul group, and people who have passed on, are common in these video recorded sessions. Most Life Between Lives regressions include experiences/memories from childhood, the womb, the most recent past life, and the space between incarnations. This experience tends to shed light on a soul’s history, goals, tendencies, and purpose. It can also identify the clients soul mate. Past Life Regressions are strongly encouraged prior to a Life Between Lives Regression as it is considered a stepping stone to the LBL. Eli Bliliuos facilitates Past Life Regressions and Life Between Lives regressions in New York City, Queens, and Miami.